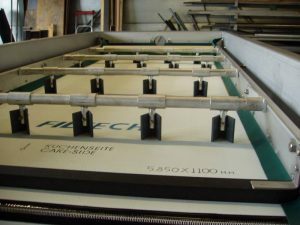 FILTECH has a well-stocked spare parts warehouse that is at your disposal at all times. Required spare parts are sent to the customer via the courier services, or can be delivered and installed by our highly qualified staff. Spare parts are available "in stock". You avoid unnecessary downtime. Fast and comprehensive advice, based on the vast experience gained from dewatering sludge of various origins using portable filter presses. Simple and fast order processing. Filter belts of popular manufacturers: a large range of high quality products. Filter compartments for chamber filter presses. Large range of high quality products. 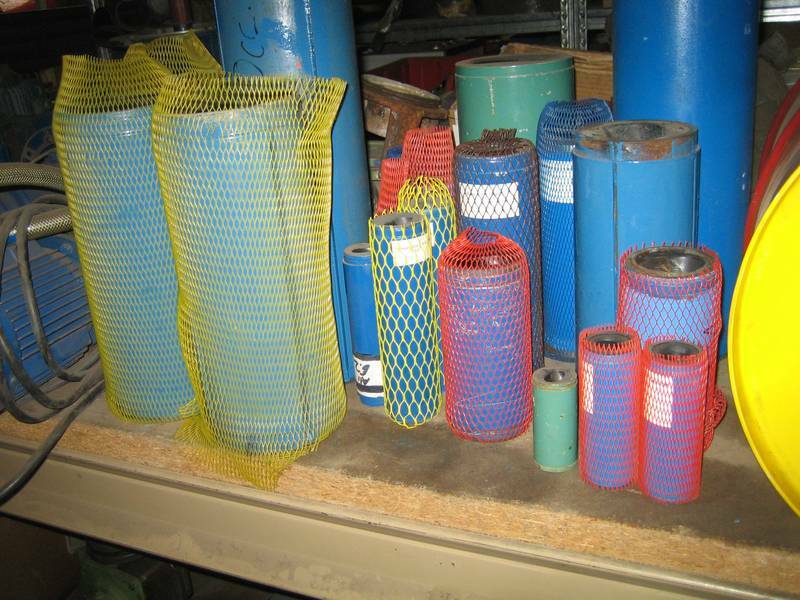 Pumps: new or used (screw pumps, submersible pumps). Spare parts for pumps: stators, rotors. Conveyors: spare parts, spirals, flanges, drives.